Happy customers are the most important key to success. They will return, and they will tell their friends about your operation. Learn their names. Remember what they like and have it ready for them. Keep a database if you can't keep it all in your head. The little touches make all the differences. Develop a mailing list. Get names from outdoor magazines, associations, local school board, and other sources of people that like outdoor activities. Your mailing list is your most important asset. Mail to your customers at least twice a year. People don't come to hunt or fish or ride a horse or tractor. They come to have fun and relax. You are in the hospitality business; take care of your customers and you will succeed. Always ask your customers what they liked about their stay and what could be improved. Take care of details. Make sure that your telephone is answered professionally. Your answering machine should have a professional message. Return calls promptly. Let your neighbors know about you. Join the Chamber of Commerce, talk to gas station owners, cafes, clubs, motels, and neighboring farms. Give people your brochure and make sure that people in your area know about you. Start close to home at first and move out gradually. 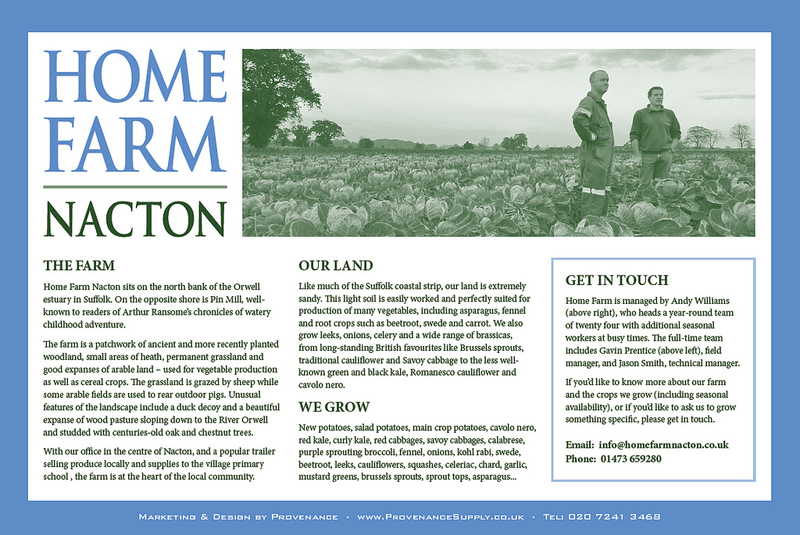 Send information about your farm to magazines and newspapers. Send them news releases and story ideas. Invite them out for a free stay. Follow mailings with personal calls. Think of things that will interest them. Obtain brochures and literature from other operations that are similar to yours. See what they are offering and what it costs. Look at their brochures to see what you like and don't like. Improve your materials accordingly. Produce quality brochures and PR materials. On brochures, less is more. Don't clutter it with lots of words. Use photos. Hire a graphic artist or get lots of feedback from other business people before you go to print. Don't use a photocopier. Color is costlier than a black and white brochure, but it shows a commitment to quality and attracts a lot more attention.